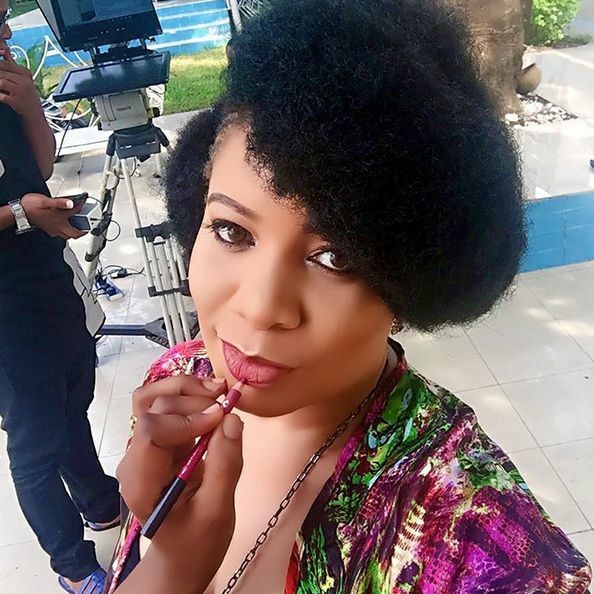 Monalisa Chinda is Pretty & ‘Fro Fabulous on the Set of ‘You & I’ Talkshow! 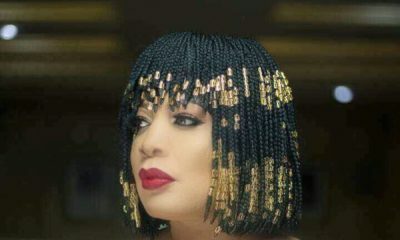 Monalisa Chinda is Pretty & 'Fro Fabulous on the Set of 'You & I' Talkshow! Are you ready for another episode of Monalisa Chinda‘s “You & I with Monalisa Chinda” talks show? Well, we are if she will be rocking this uber-fab look. 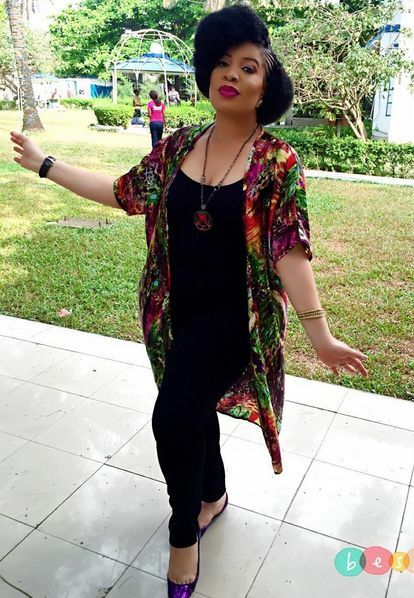 The star shared candid photos from the set yesterday and we couldn’t help but notice her ‘fro fabulous look! The actress, producer & talk show host rocked a pretty side puff with cornrows and we just know the natural hair community would love it. She paired her look with a floral kimono, a pair of black pants & top, pretty makeup by Buchi Sez-Elabor and styling by Rhoda Ebun. she is really pretty no doubt. Love this from Head to Toe. Beautiful woman. Our natural hair would look so beautiful if only we would actually make the effort to take very good care of it. I love Monalisa so much cause she reminds me of my older sister, they look so much alike. but haba why did they air brush the pic so much? she looks almost unrecognizable.